Pullman Sanya Yalong Bay Resort & Spa launches Green Day campaign in compliance with Accor Hotel Group’s “Planet 21” Sustainability Program. 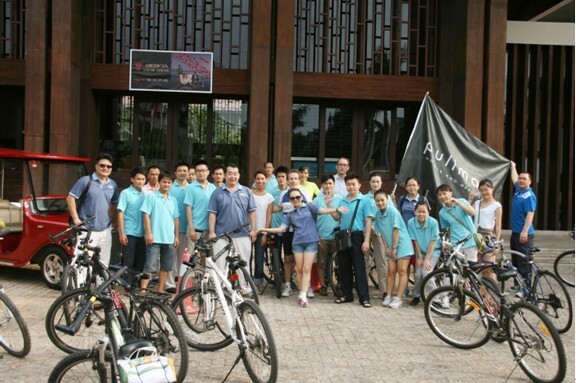 March 20 is a Green Day for Pullman Sanya Yalong Bay Resort & Spa in compliance with Accor Hotel Group’s “Planet 21” Program. 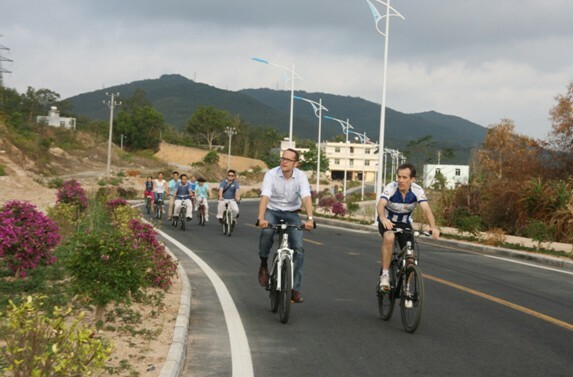 Hotel stops running the shuttle bus from Yalong Bay dormitory to resort and encourage staff to ride bicycles instead. In this way, the staffs promise to take action, with the purpose to save the resources and reduce the exhaustions to protect our environment. Environment protection is a habit that we fall into little by little and day by day. Accor’s planet 21 Program is the 21 commitments Accor Hotels have made to act together for the well-being of our world. The name of Planet 21 refers to Agenda 21, the action plan adopted by 173 Heads of State at the 1992 Earth Summit in Rio de Janeiro. It also echoes the urgent need to focus efforts in the 21st century to change our production and consumption patterns with the goal of protecting our planet, its people and their environment.